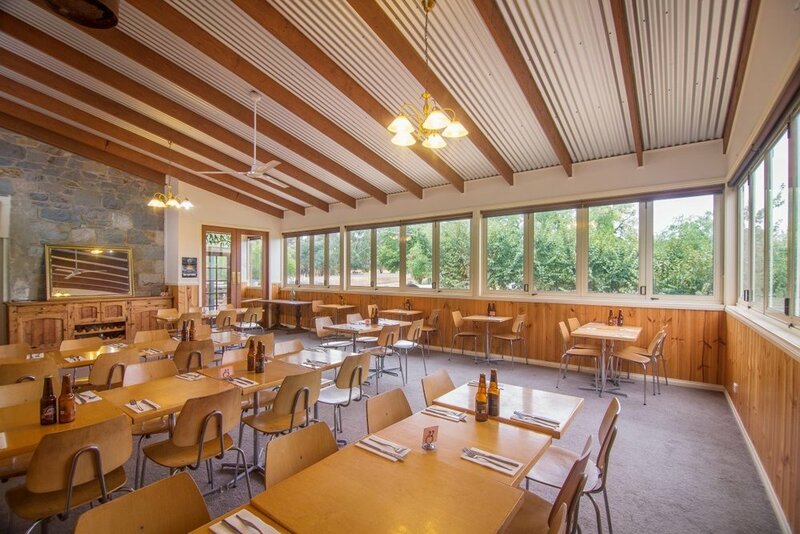 Our function space caters for large groups of people or special events that need to sit from 30 to 60 people comfortably or 100 people for a stand up function. This space has an old world charm and high ceilings, which provide an airy feel. Entrance to the room is off the main bar area or a dedicated double door on the side of the hotel. Perfect for a function where people can mingle in the outside sitting area and then move into the room for the actual function.